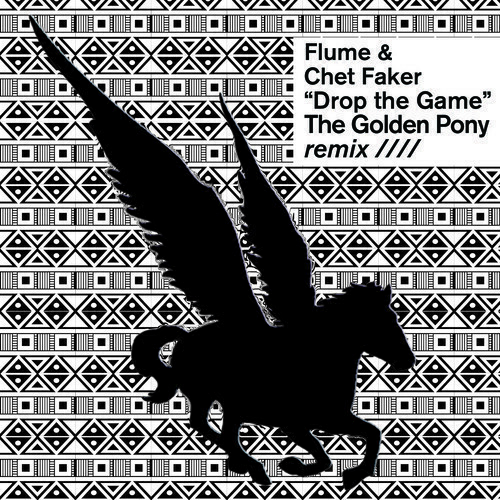 The Golden Pony has completely changed the vibe of this Chet Faker and Flume collaboration from their 2013 EP “Lockjaw,” making it way more fun to listen to. The original song has a very slow, washed out, almost languid beat, whereas this remix significantly amps up the tempo and adds brighter beats and hints of saxophone. A shining example of a remix that’s especially well done and impactful.